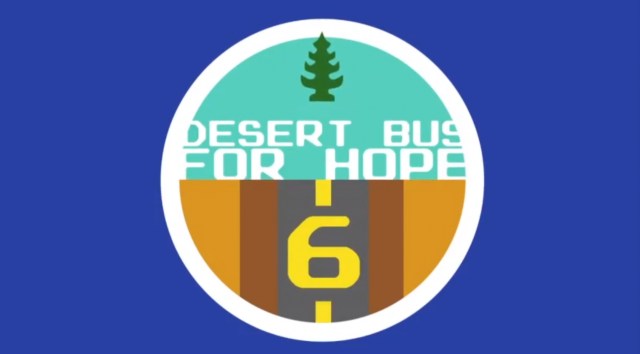 Started in 2007, Desert Bus for Hope combines video games and tedium to benefit charity. 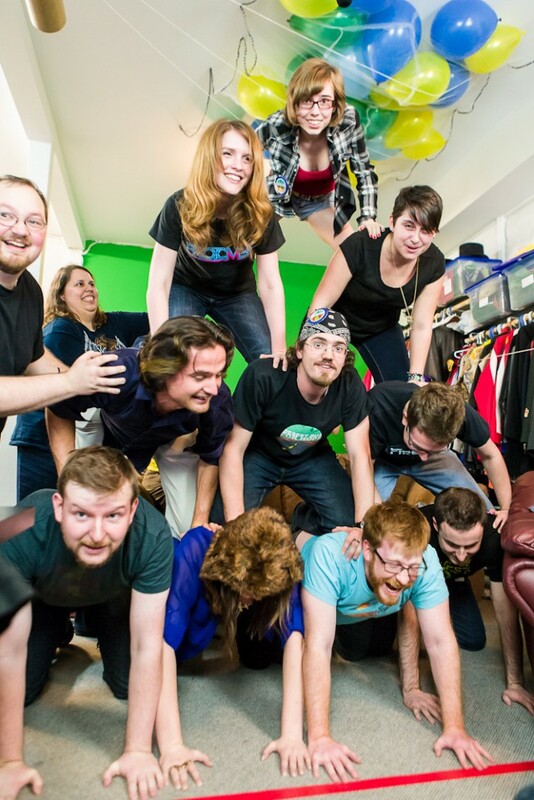 The world’s longest running internet-based fundraiser, over the past six years Desert Bus has raised more than $1.25 million for Child’s Play, making it the largest, longest running and most successful online gaming marathon in the world. Our viewers direct the action, talking with us via live chat, challenging us to sing, dance and generally make fools of ourselves in front of thousands of viewers. The Desert Bus Craft-Along allows people from all over the world to help us raise money by donating incredible handmade art and goods for auction. 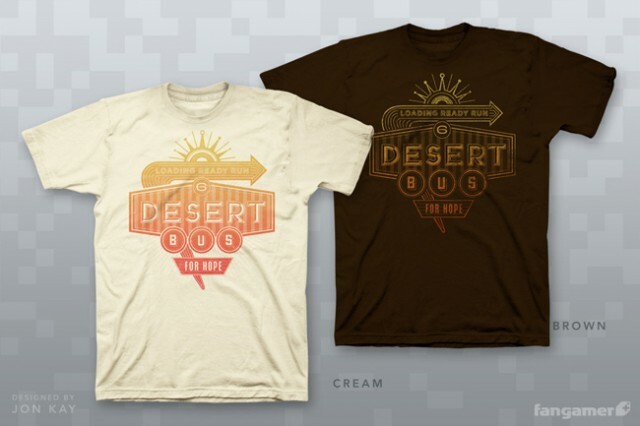 Desert Bus is a great example of what happens when a huge community of people from all over the world – organizers, volunteers, crafters and viewers – come together to achieve a singular goal.